This article originally appeared in The News Record, University of Cincinnati's independent, student-run newspaper. Access the full article here. Recycling and eco-friendly living have grown popular in the U.S. over the past couple of decades. As scientific research about pollution rolls in, people have become more conscious about their choices, from biking to work to carrying a refillable bottle. Living sustainably may seem like an unreachable goal for college students — especially those who live in dorms, where it often feels like every decision has already been made. So, what can students do to decrease their carbon footprint? Check out the list below for some tips on how to live more eco-consciously. If you want to live sustainably, be mindful about the transportation options you choose. Biking, walking and ride-sharing are all great ways to reduce your carbon footprint. The university even offers bike rentals for students through the Bike Kitchen, located at 101 W Daniels St. on the University of Cincinnati’s Uptown campus. A version of this article originally appeared on GreenMatters, a site dedicated to interesting news and topics regarding sustainability. Preparing for the school year to begin can be a drain on resources for colleges across the country, and not just economically. Setting up visiting days and orientations requires the preparation of large amounts of food, providing rooms for thousands of students, and cleaning up after every event. 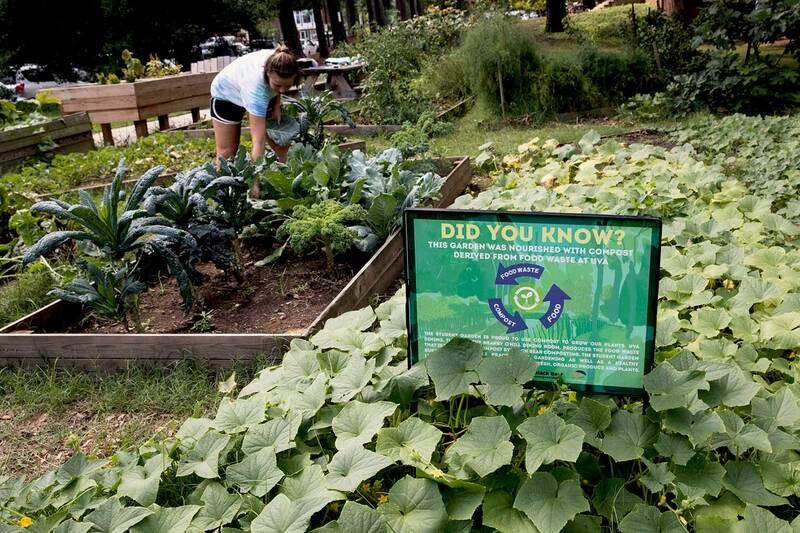 All of this can take a real toll on the environment, which is why the University of Virginia (UVA) teams up with Beantown Bedding and Black Bear Composting to tackle one waste stream in particular: bedding. According to the CDC, U.S. hospitals produce more than 5 billion pounds of laundry each year—which makes managing healthcare linens a never-ending task. South Shore Hospital, a provider of acute, outpatient, home health and hospice care, was one of the first facilities to address this challenge by using Beantown Bedding's innovative Laundry-Free Linens®. After a steady increase in inpatient admissions, South Shore Hospital sought to better prepare for emergencies, which often led to shortages of beds, linens and transportation. Many staff members would have unexpected overnight stays during emergencies and would require linens themselves, which meant conserving bed sheets and keeping a close eye on supplies. The hospital also had concerns about its regular linen provider; during a recent winter storm, the linen provider was unable to make deliveries and the hospital was at risk of running out of clean sheets. South Shore Hospital turned to Beantown Bedding to accommodate its staff. Laundry-Free Linens® are surprisingly soft, eco-disposable sheets that were the perfect solution for workers staying overnight. The grab 'n go sets are not only convenient (no washing), there was also no guilt in discarding them as they are entirely compostable. 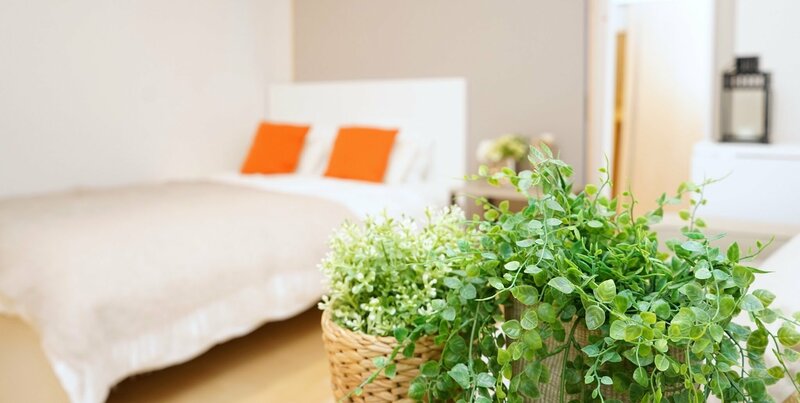 Having Laundry-Free Linens® on hand also helped the hospital regulate linen levels and ensure that a sufficient supply of clean linen was always available. Working with the Director of Environmental Services and Emergency Planning Manager, Beantown Bedding was able to deliver comfort, support and convenience to hospital staff members. And since Laundry-Free Linens® are biodegradable and hypoallergenic, they are also being considered as a potential solution for additional departments within the hospital. 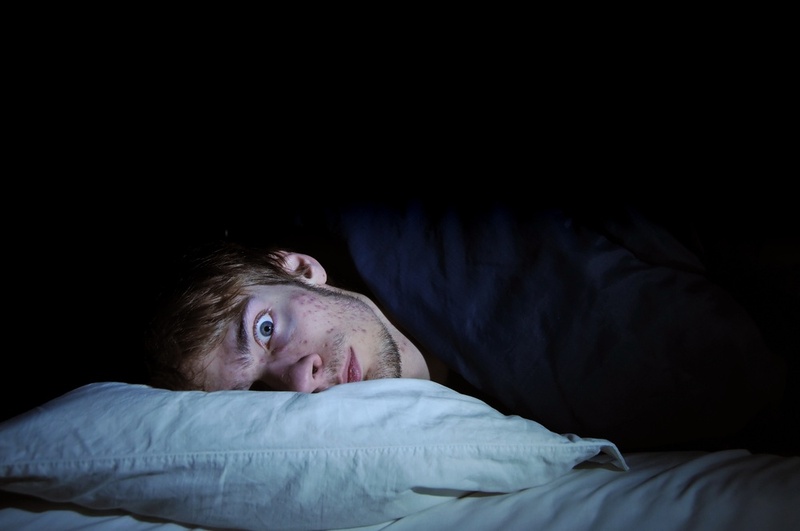 A new study published in the Infection Control & Hospital Epidemiology journal will make you even more nervous about your next hospital stay. 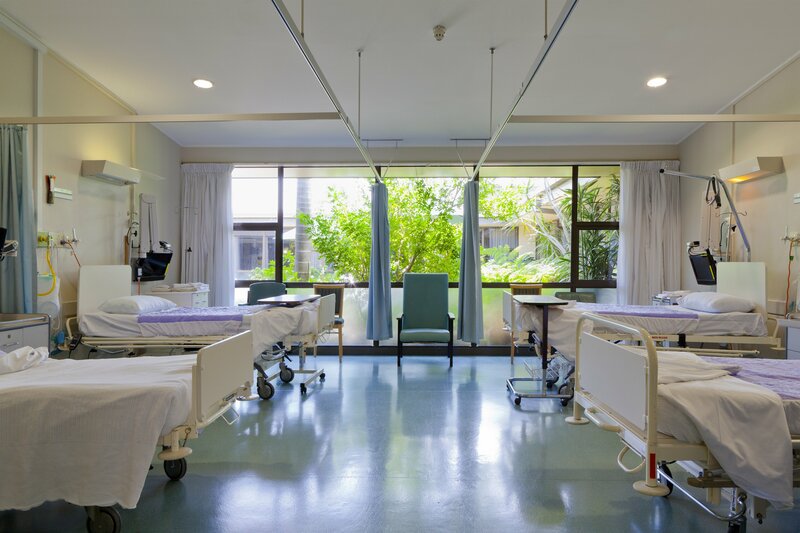 The recent study cited in Modern Healthcare suggests that hospital bed linens could be a source of C. difficile outbreaks and infection even after the sheets have been washed. As the movement toward sustainable tourism, eco-tourism, and conscious tourism gains momentum, travelers are packing, trekking, eating and sleeping greener. In the process of making a difference through their travel, they're also developing a whole new vocabulary—popularizing terms like “leave no trace” and “pro-poor”. They're choosing public transportation or car sharing services, such as Lyft and Uber; gauging their water consumption with a water footprint calculator; and scouring the landscape for locally sourced foods. They’re using tools like TripAdvisor’s Green Leaders to find accommodations that meet their demands for environmental responsibility. This new breed of traveler is less concerned with cinnamon rolls being part of the free breakfast than whether the coffee is fair trade. They’re looking more closely at the hotel’s carbon offsets or their yurt’s green certifications than they are at free wi-fi and extra pillows. 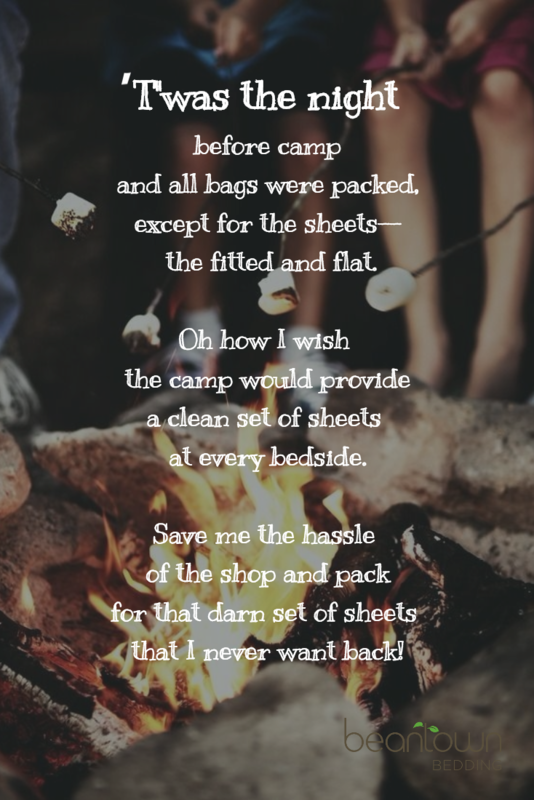 Joan Ripple, Co-Founder of Beantown Bedding, recounts packing up her kids for summer camp -- and the certain items she doesn't want to see return home.